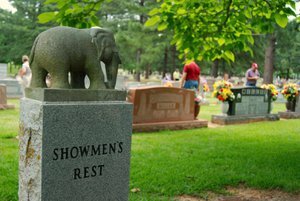 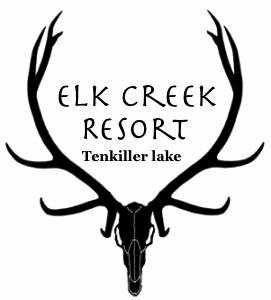 Elk Creek Resort has it all with RV sites, tent camping sites and cabins for rent all near beautiful Lake Tenkiller. 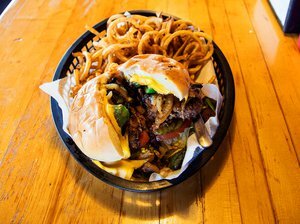 The cabins are perfect for families and have a full kitchen with everything you need to whip up delicious food. 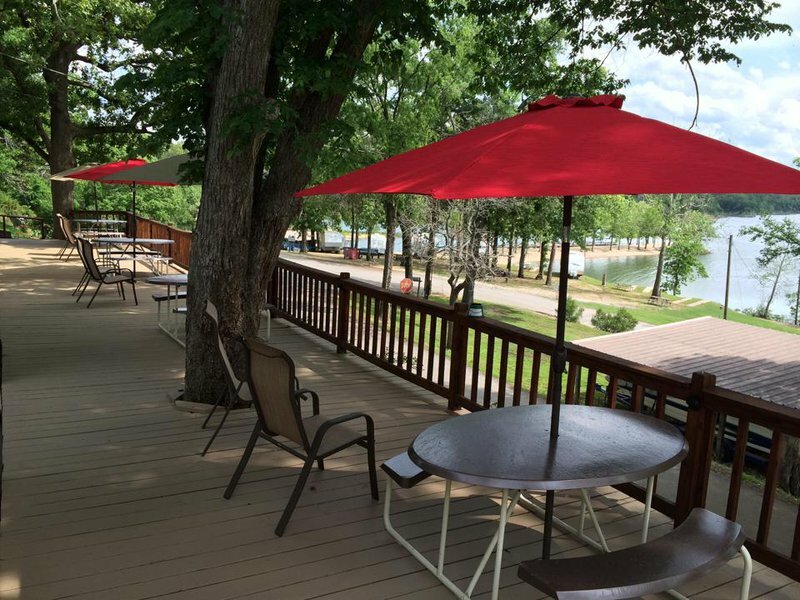 Relax on the deck and enjoy a cup of coffee before beginning a day of fun on the lake. 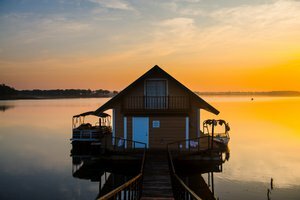 Throughout the resort there is also a bait and tackle shop, a deli, pontoon rentals and waverunner rentals. 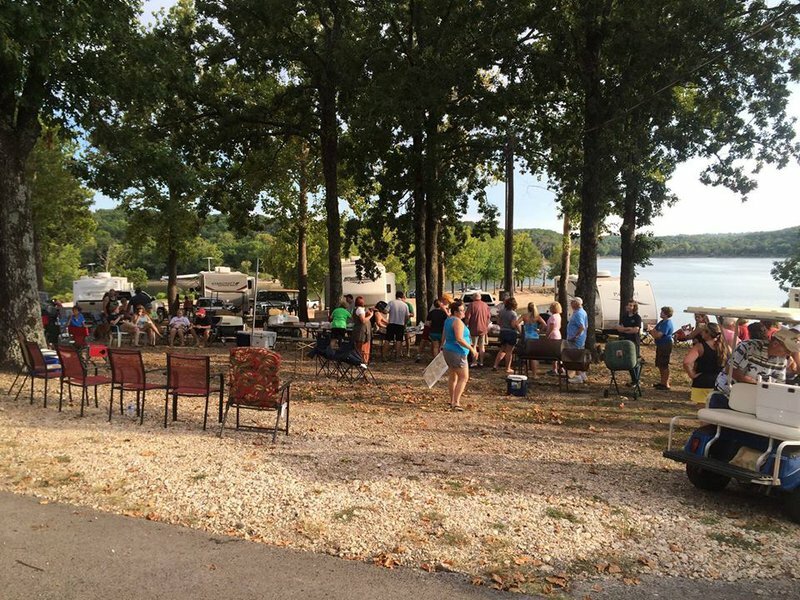 For the angler in your family, there is great fishing on Lake Tenkiller at nearby Elk Creek Landing.